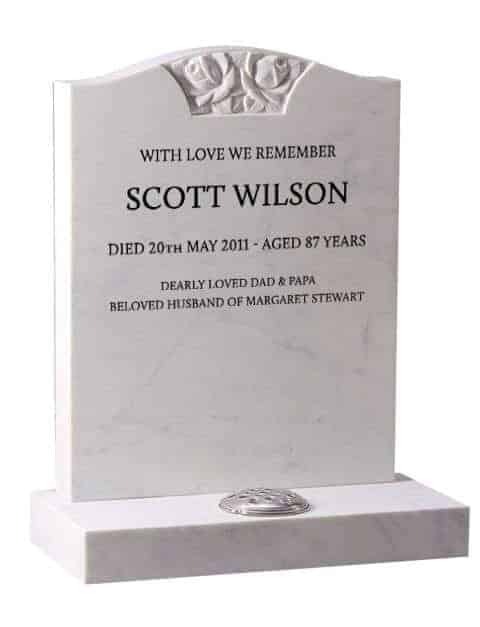 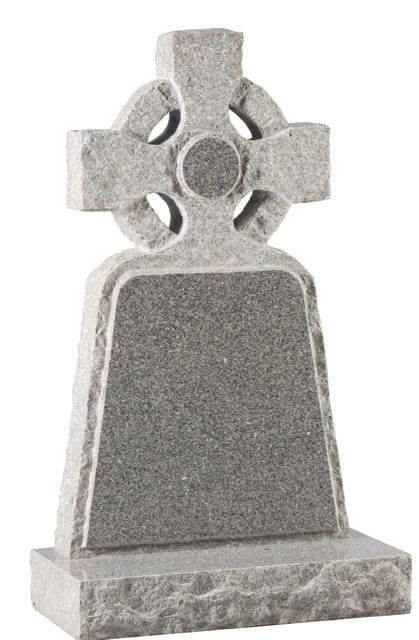 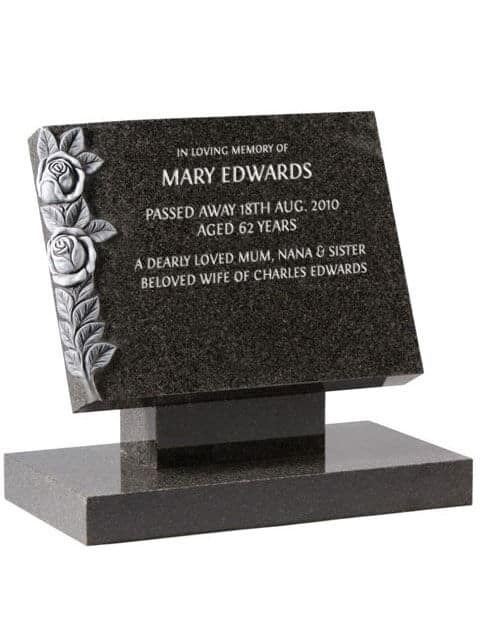 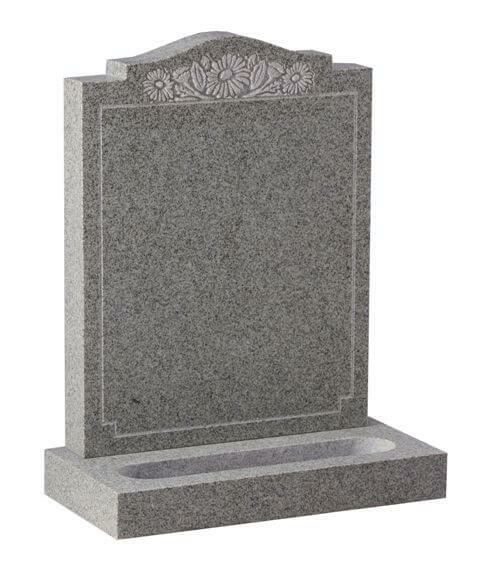 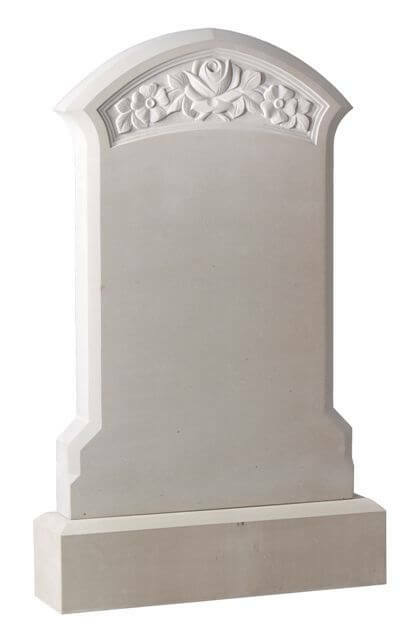 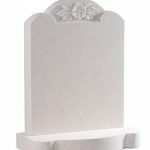 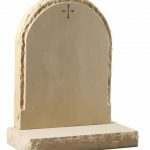 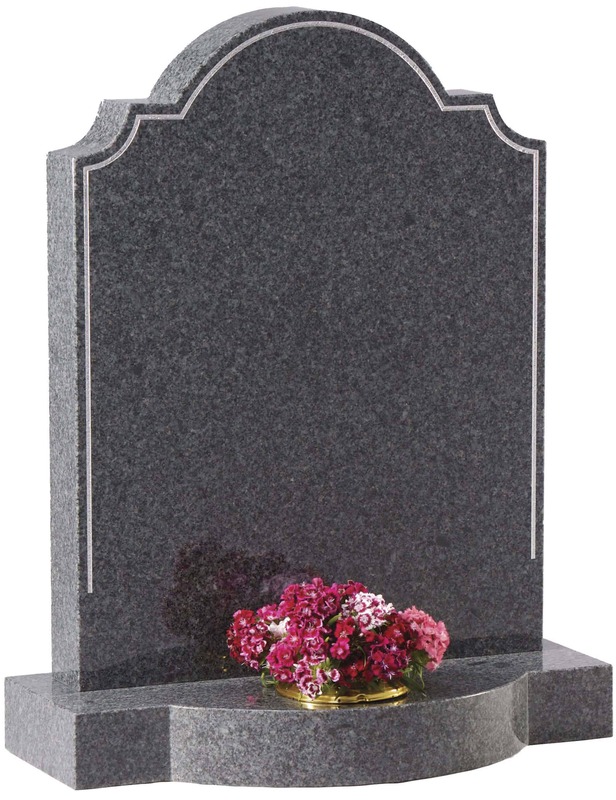 Stand alone headstones used in ‘Lawn’ cemetery plots as well as others, popular because of ease of maintenance in the cemetery or church yard. 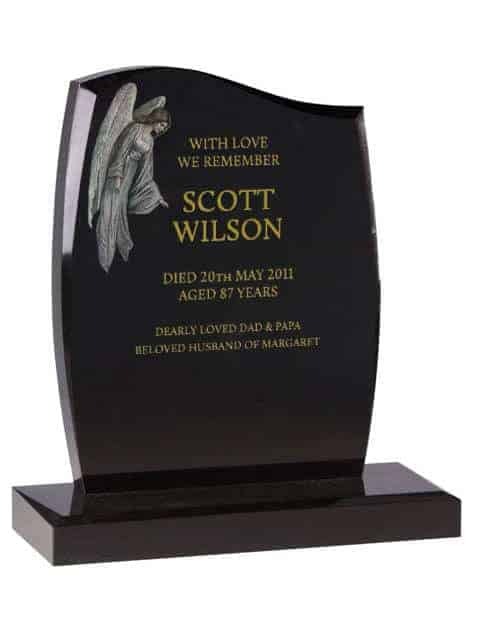 We believe in transparent pricing, any costing you receive will clearly state all costs so that you can purchase with confidence. 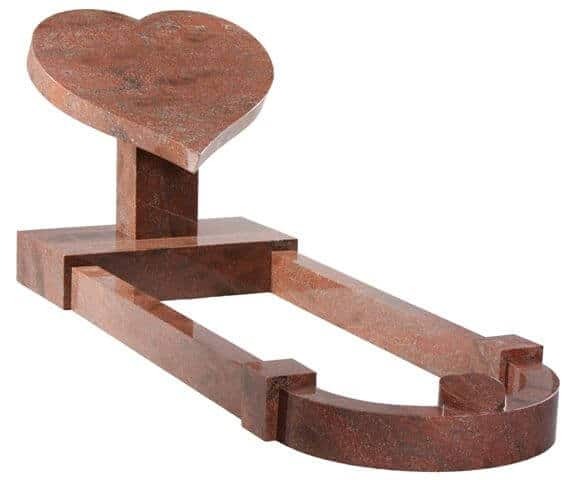 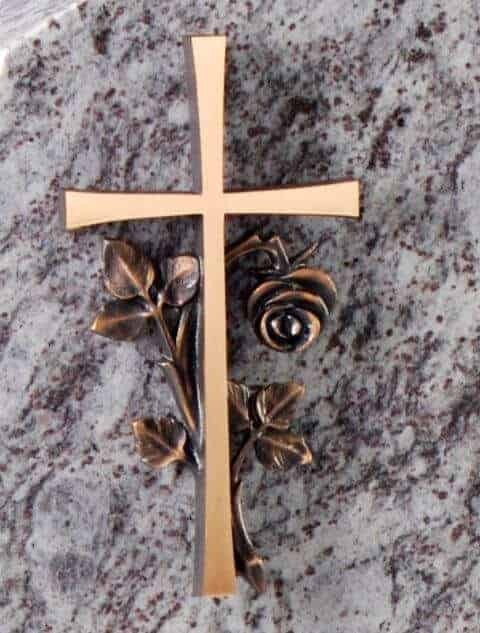 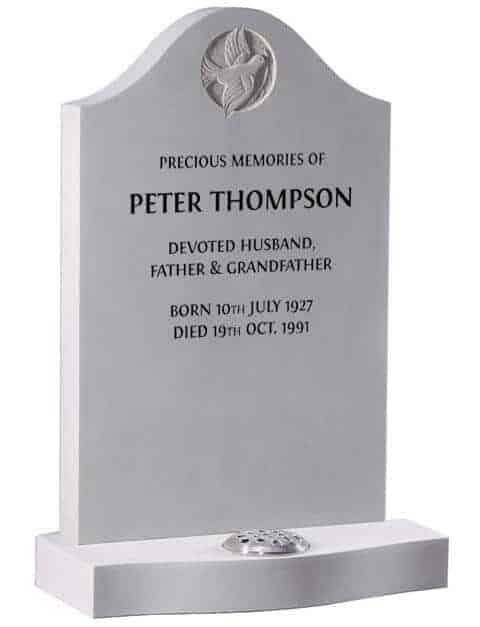 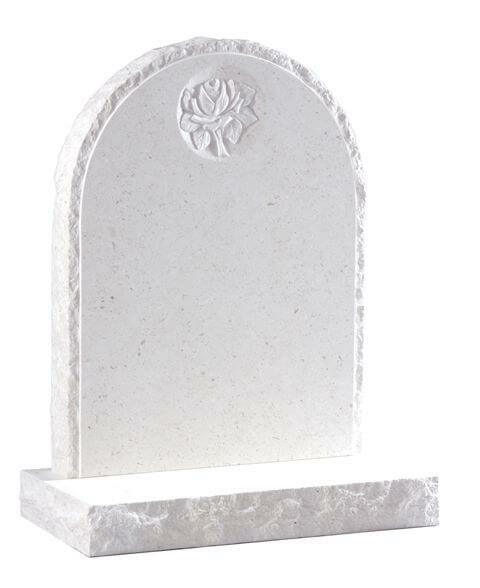 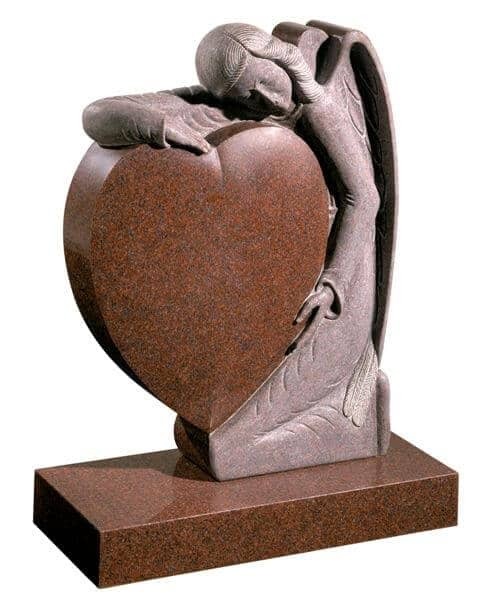 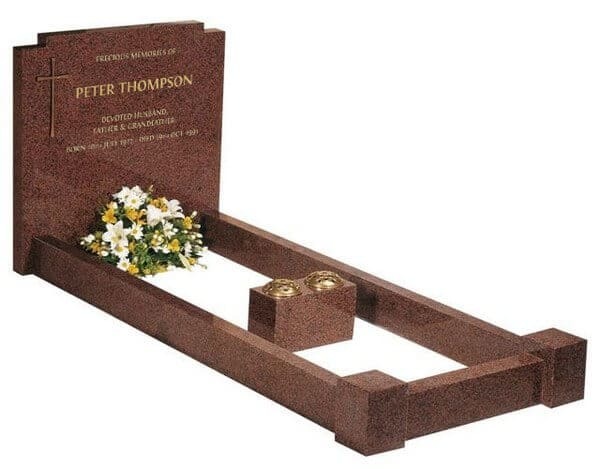 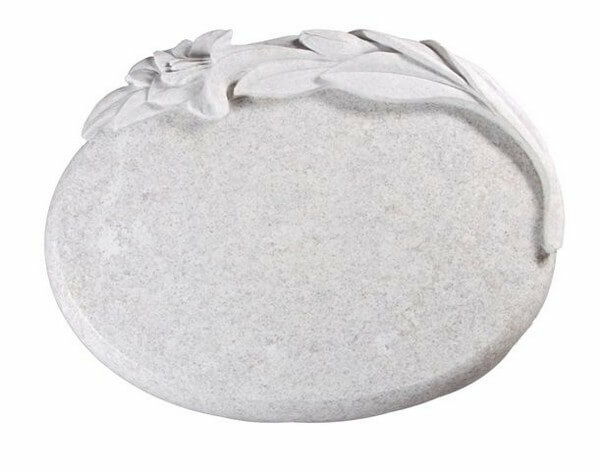 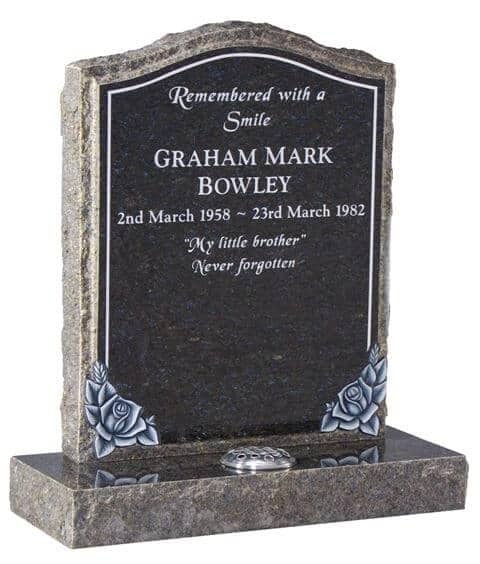 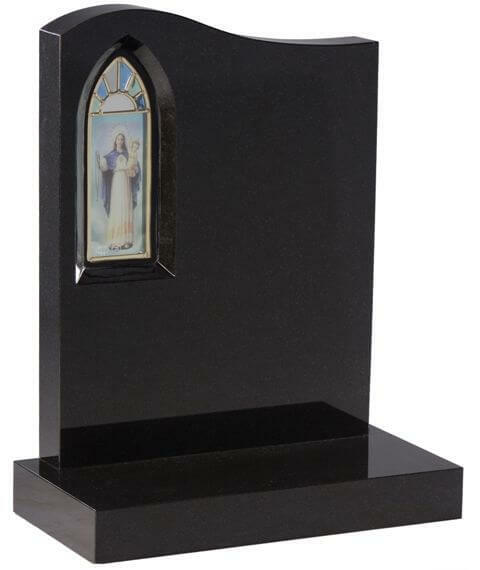 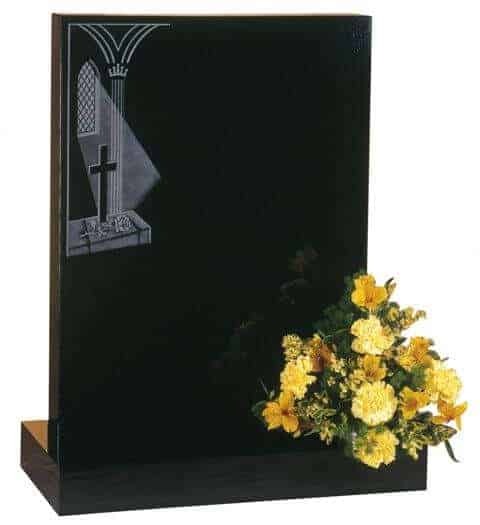 Every memorial is made to order, handcrafted by our skilled masons. 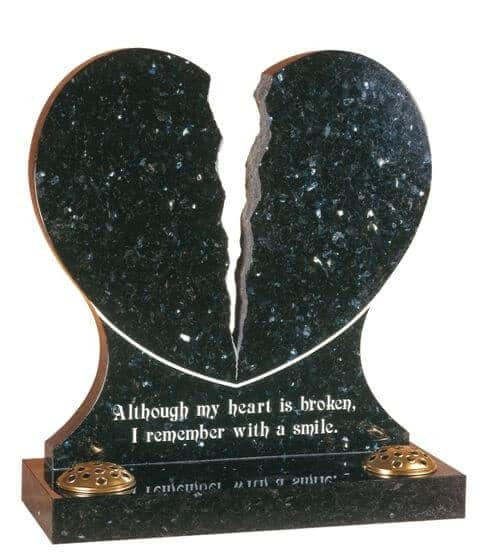 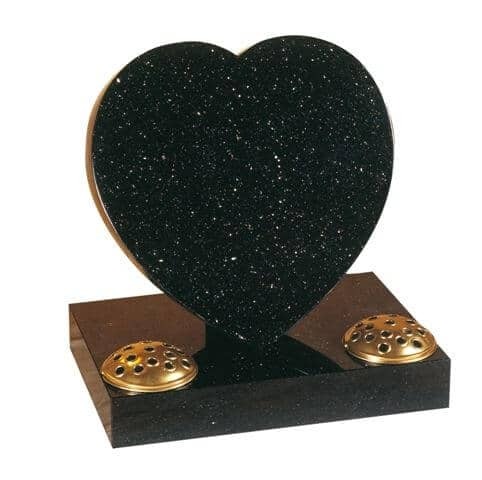 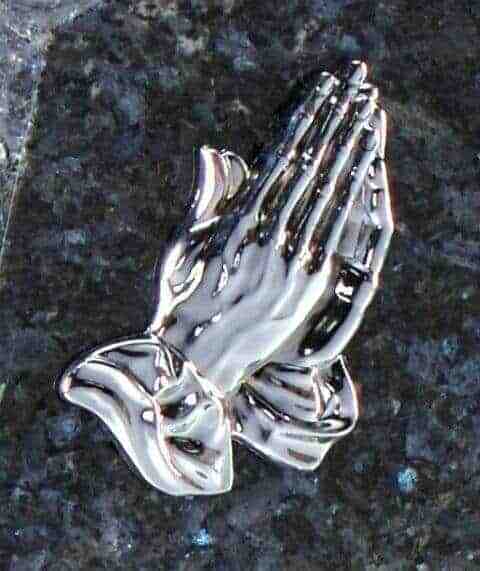 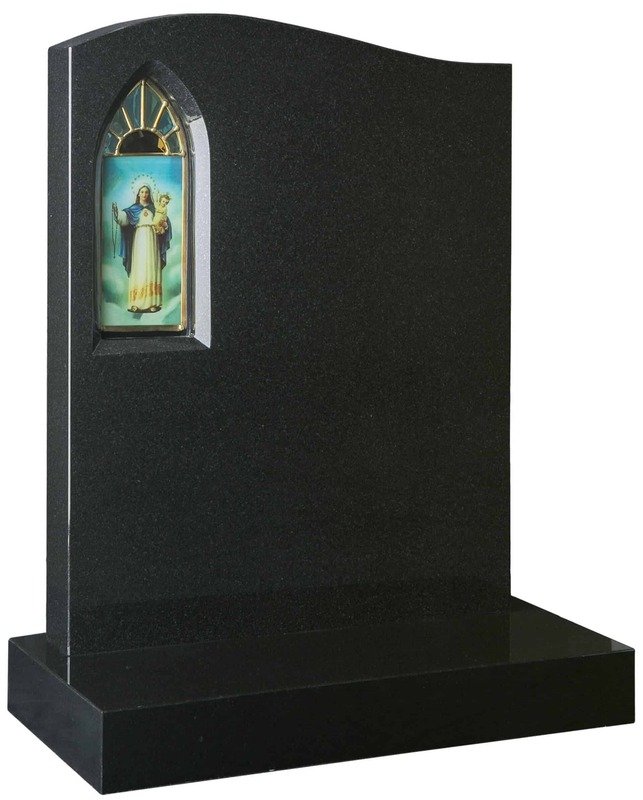 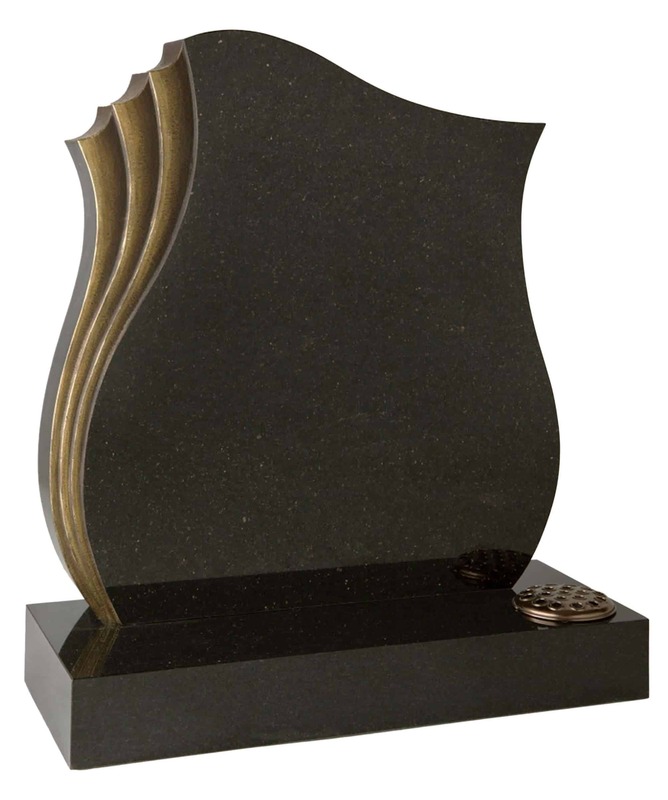 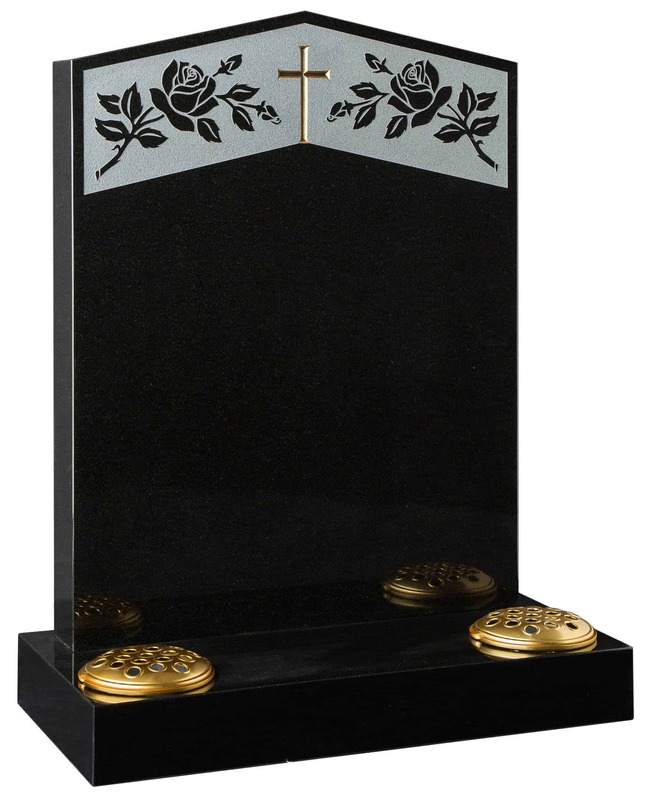 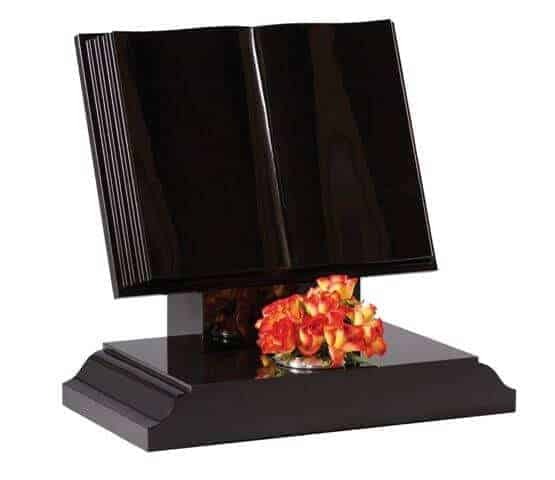 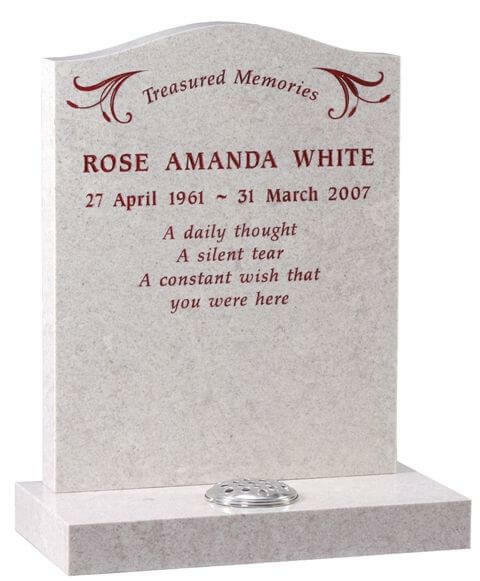 We work closely with you, so that a fitting memorial and inscription that poignantly remembers your loved one is made. 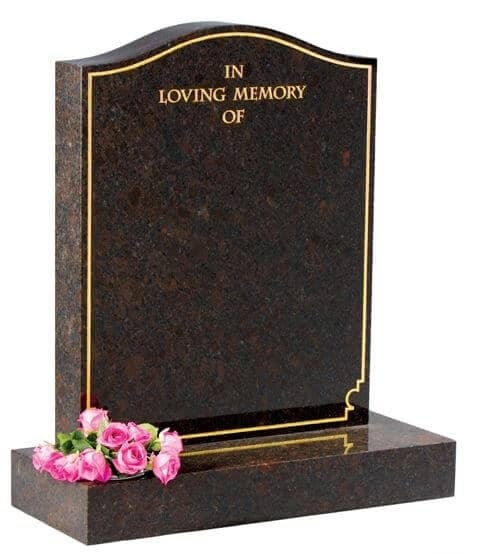 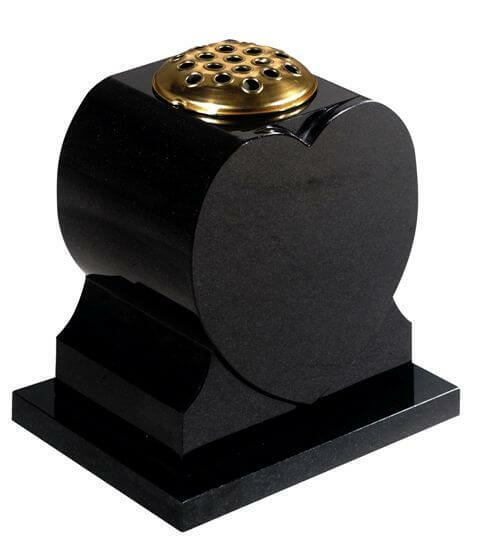 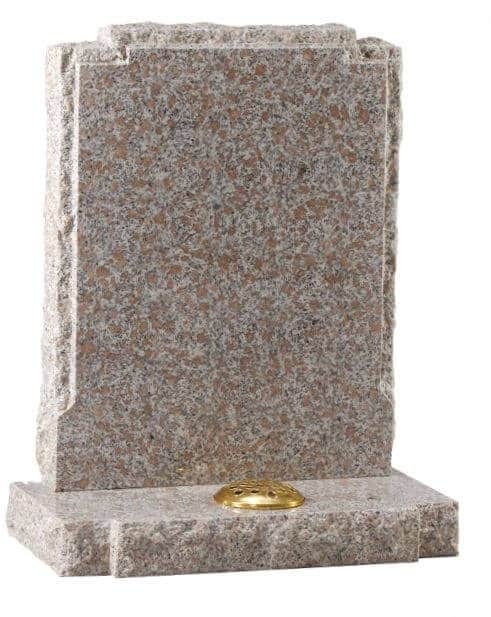 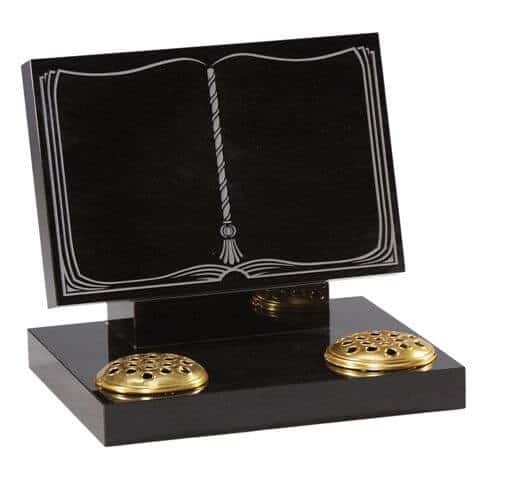 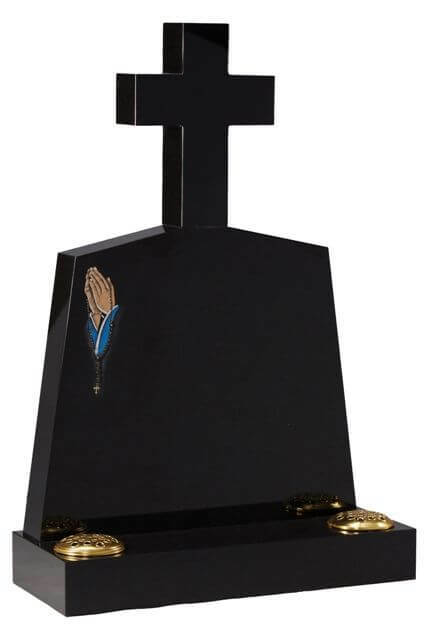 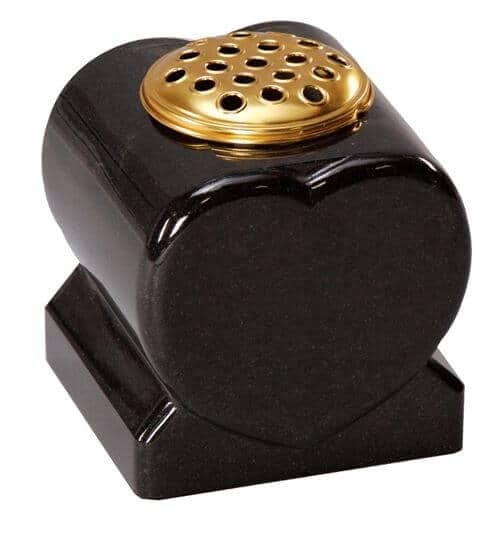 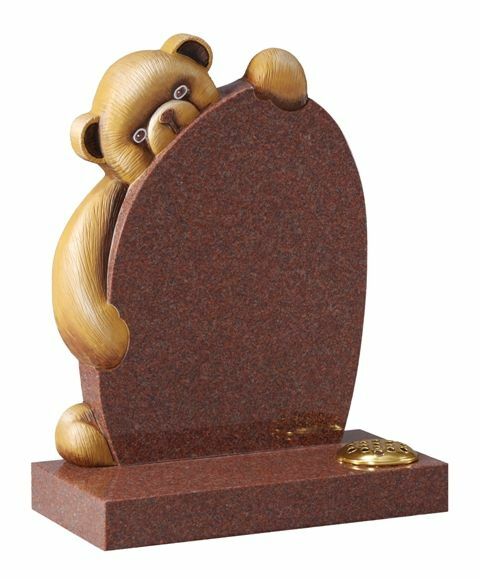 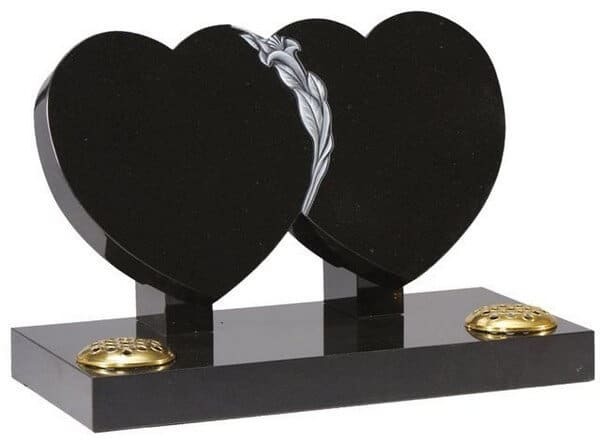 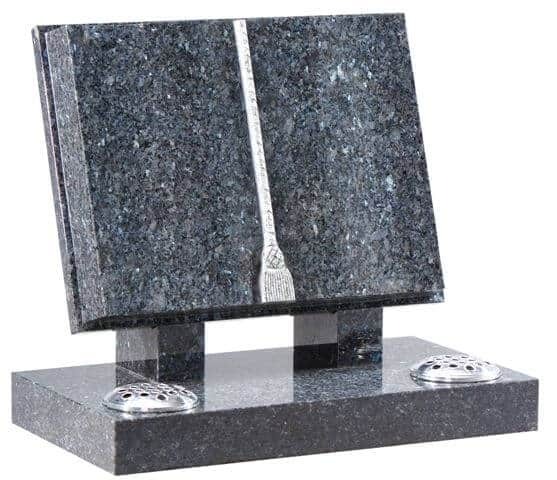 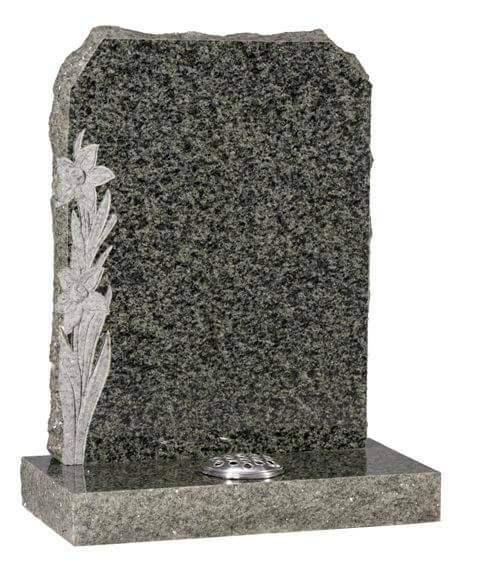 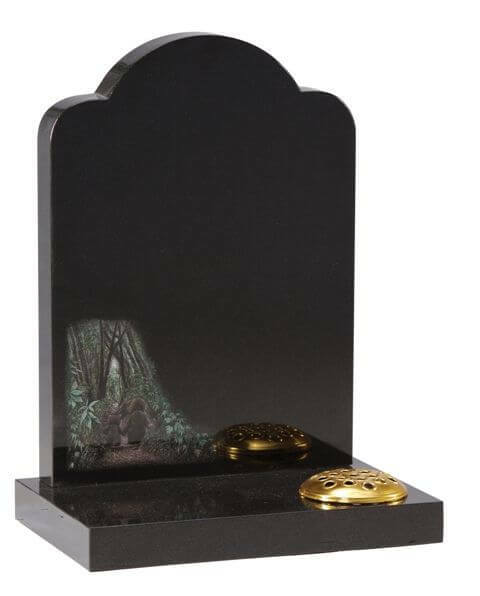 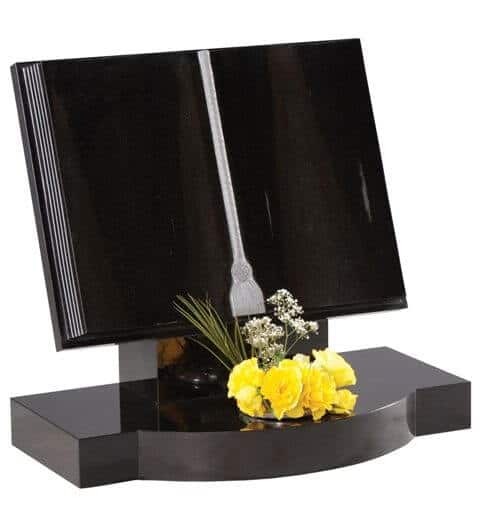 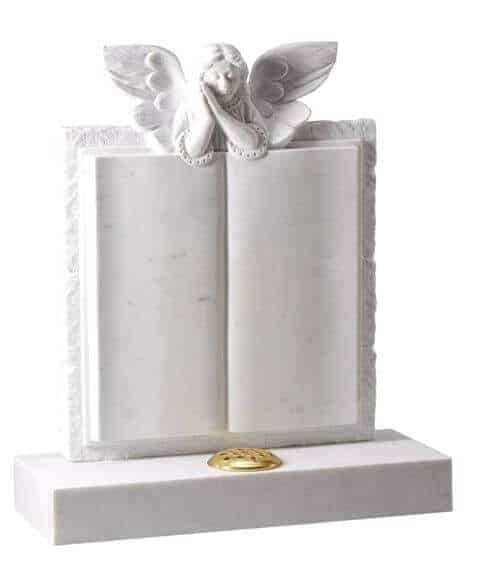 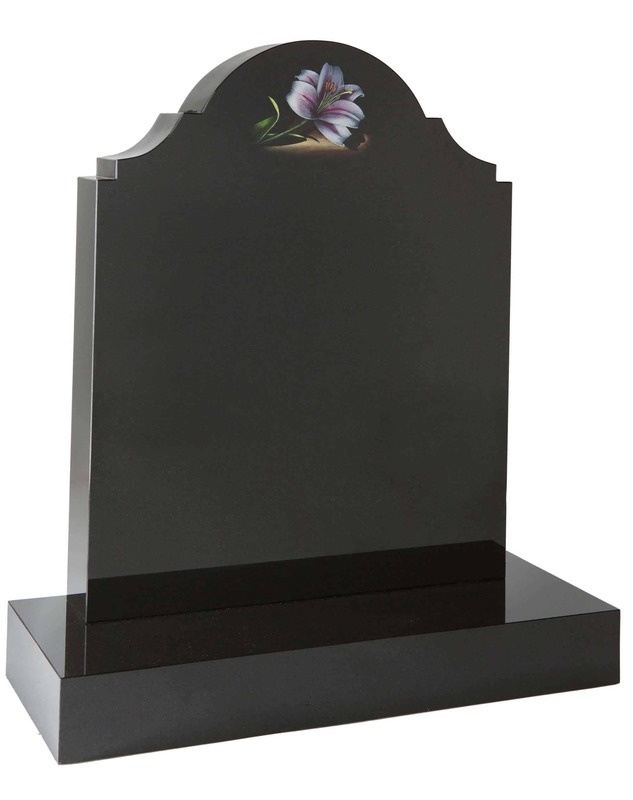 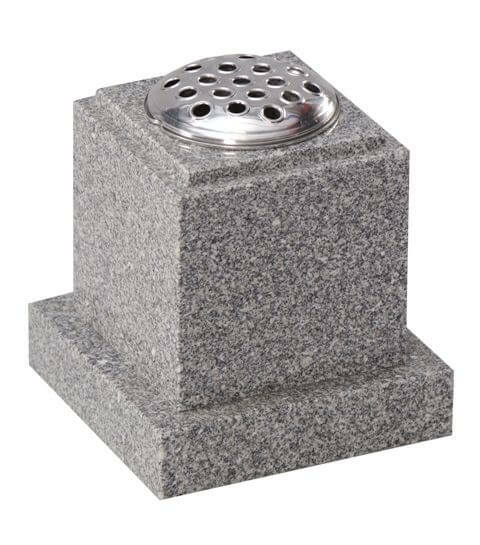 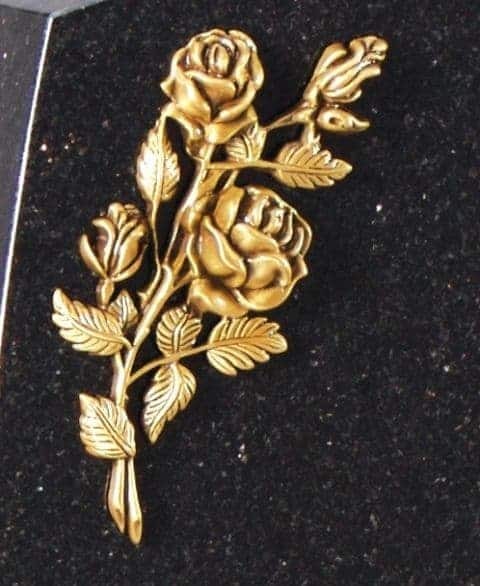 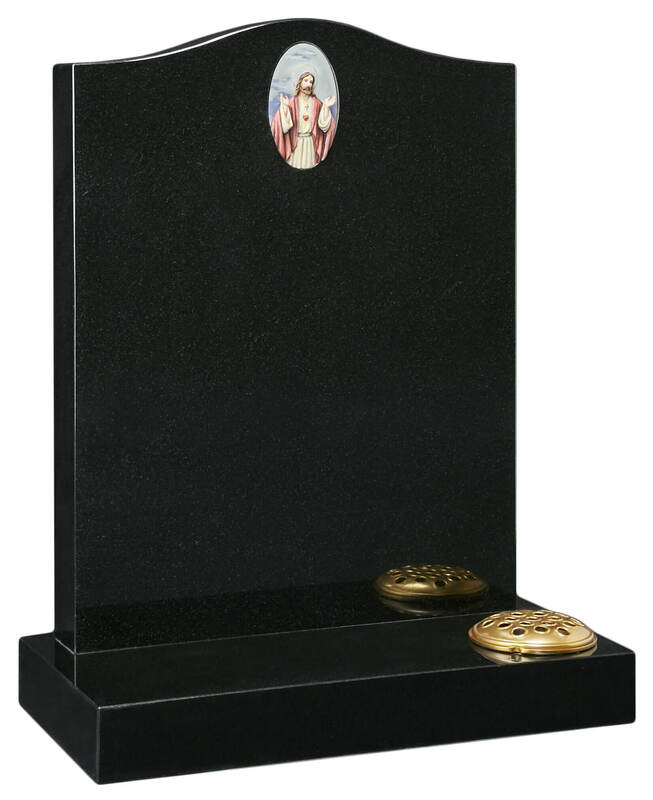 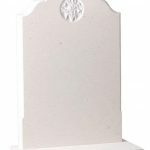 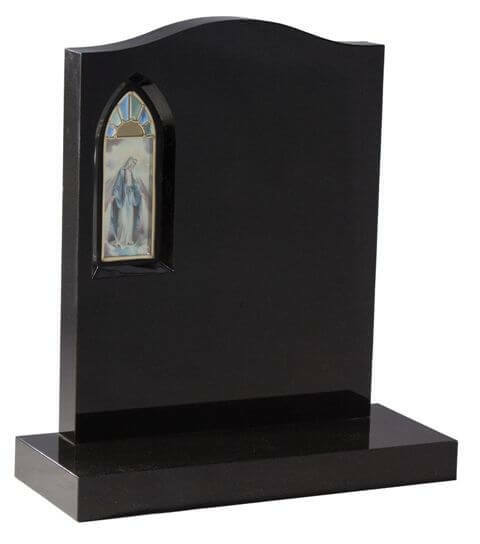 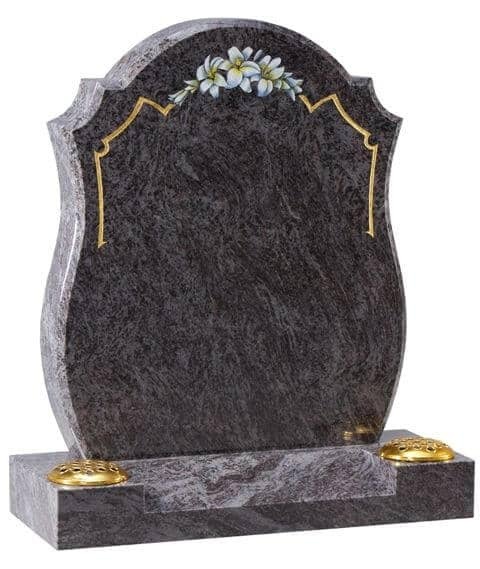 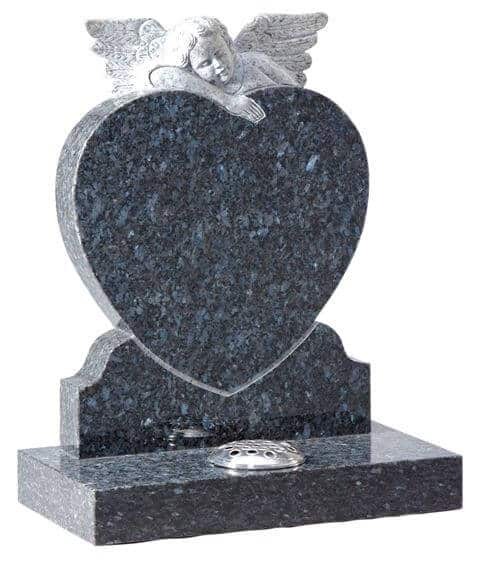 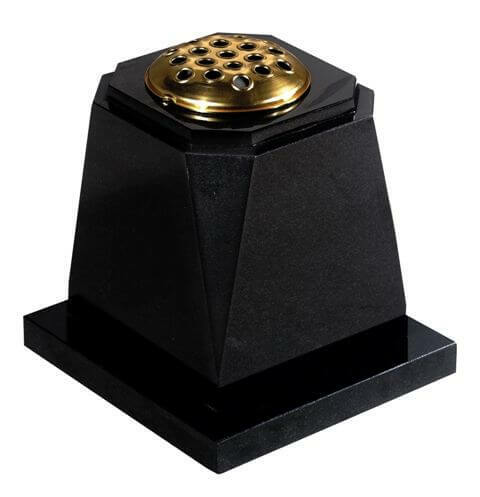 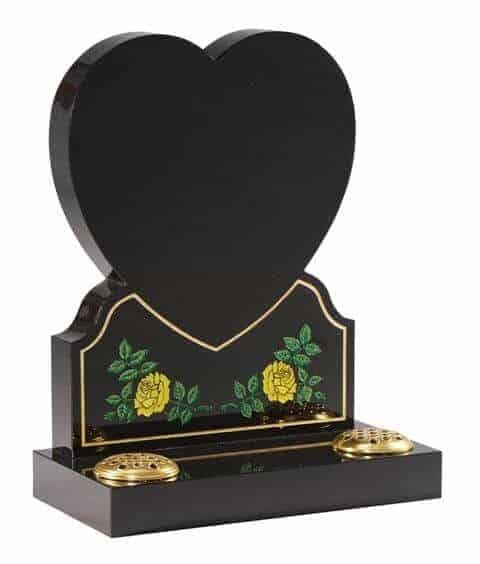 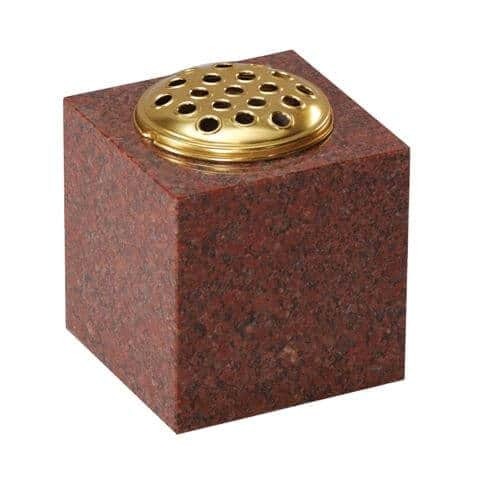 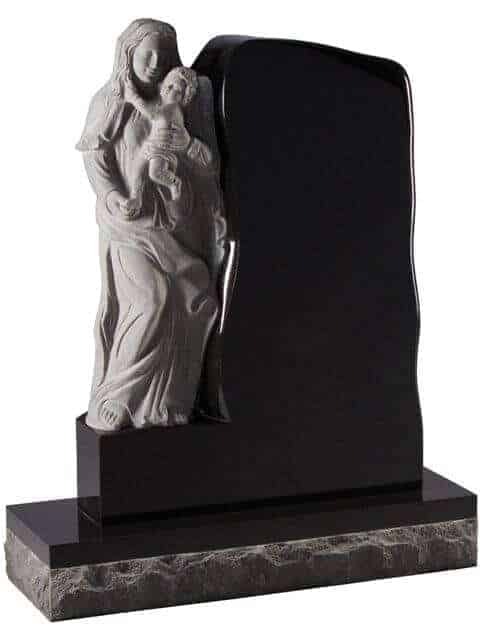 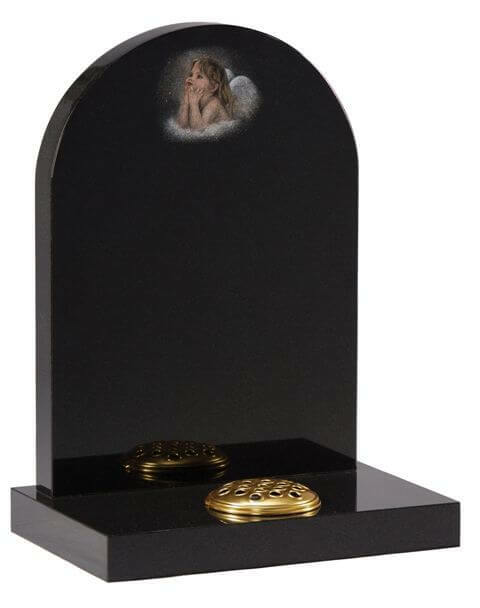 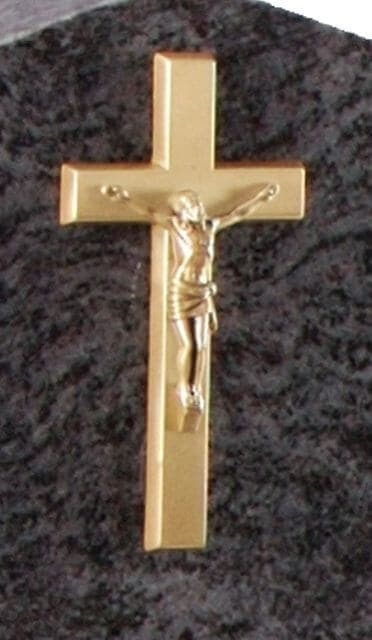 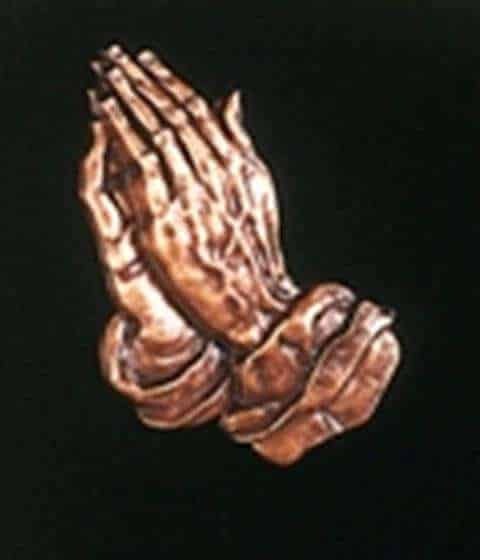 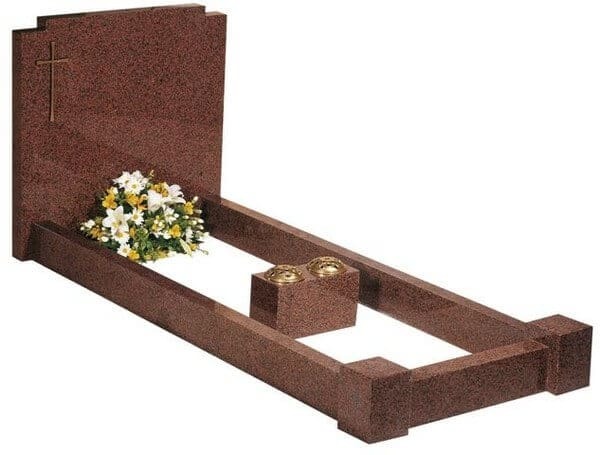 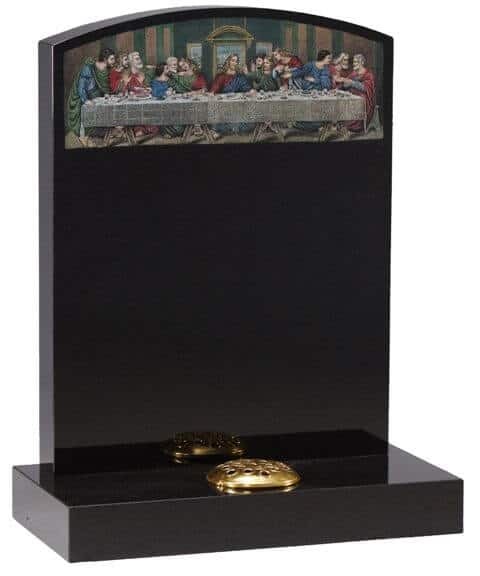 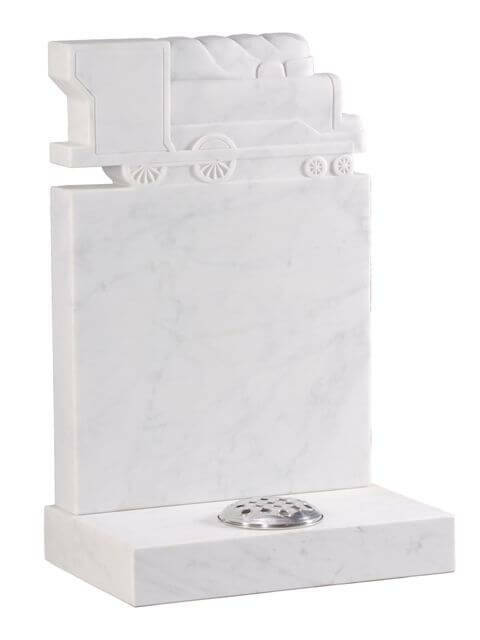 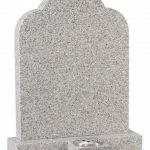 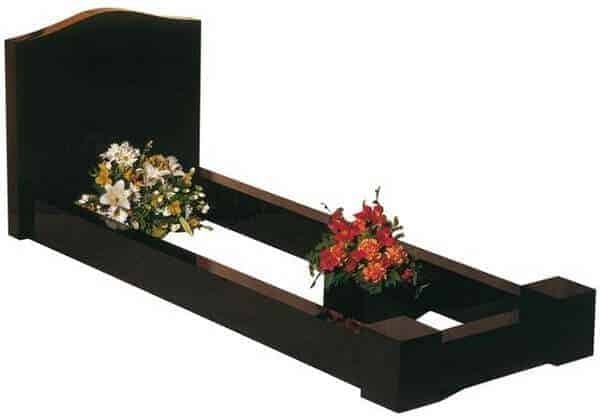 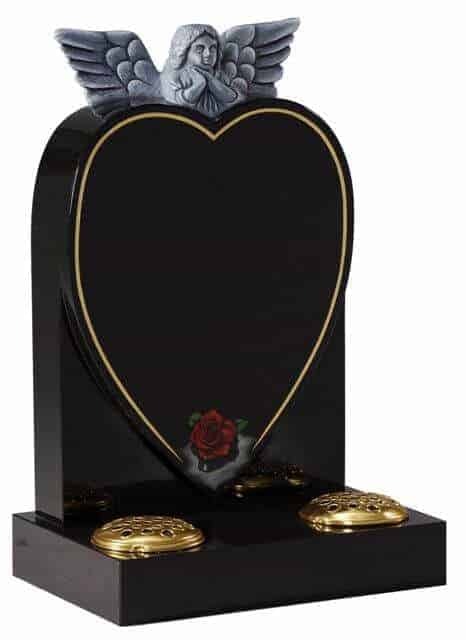 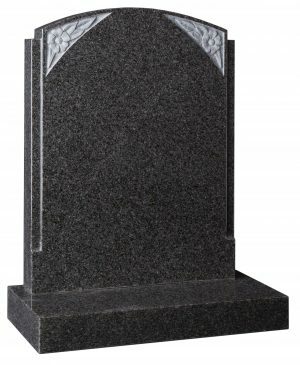 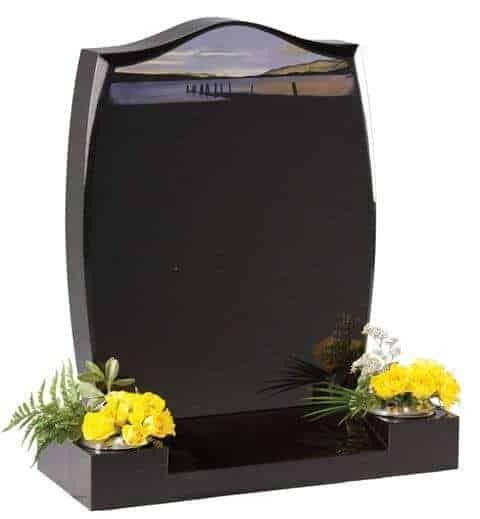 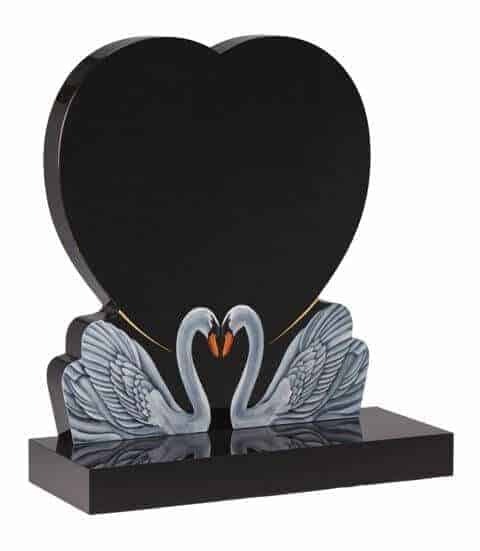 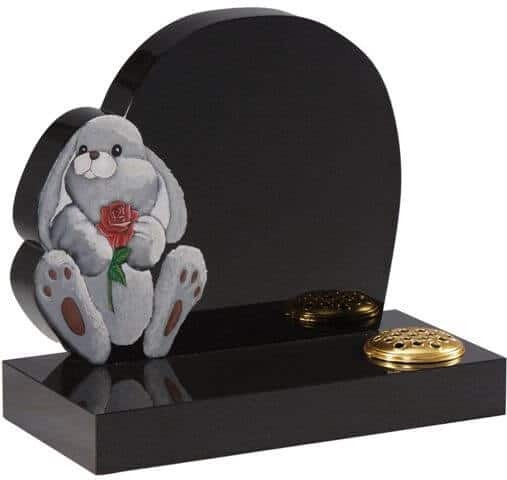 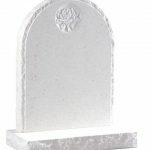 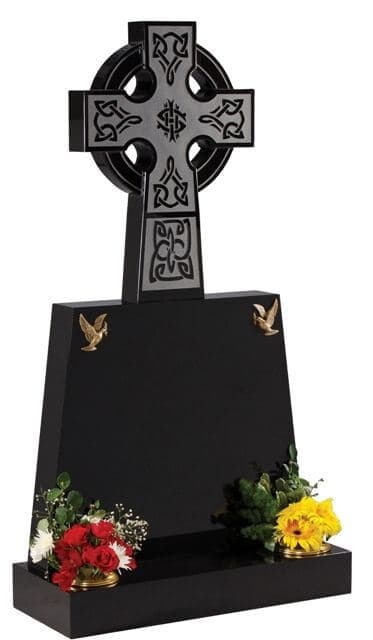 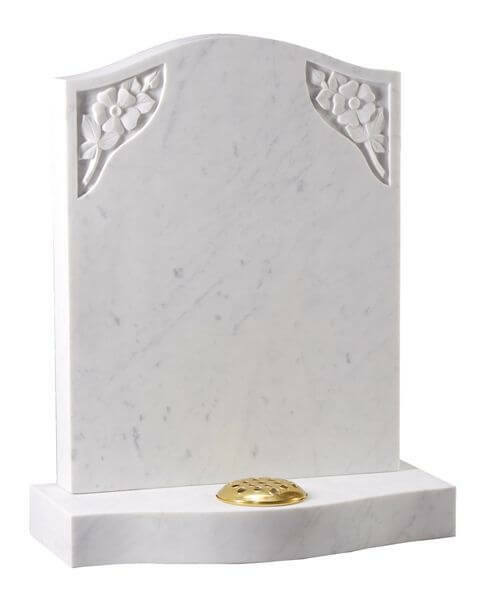 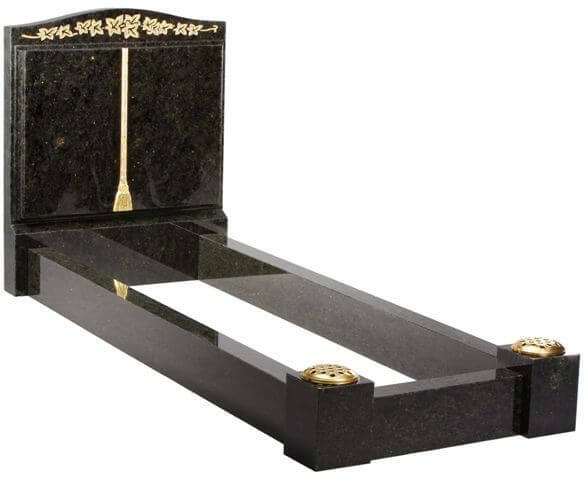 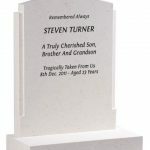 Most people don’t want to ask what happens if another member of the family dies and they need to add another name to their memorial; this is routine to us, we will remove the memorial to allow the interment to take place and later reinstate it when the further inscription or wording is added. 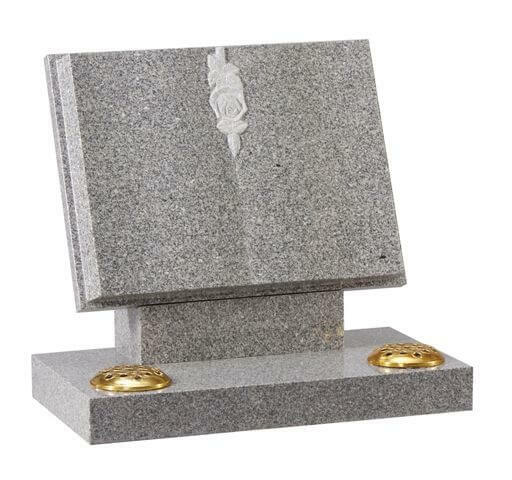 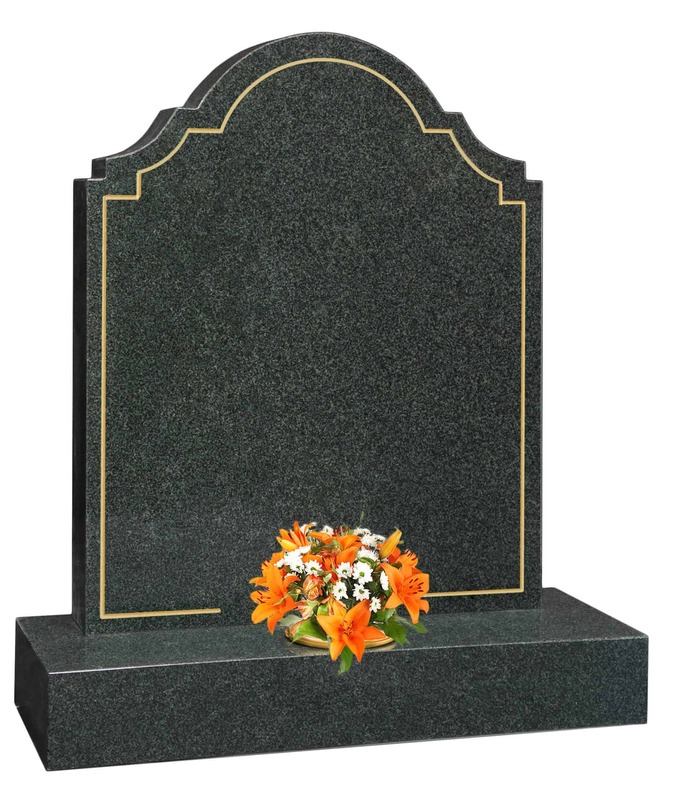 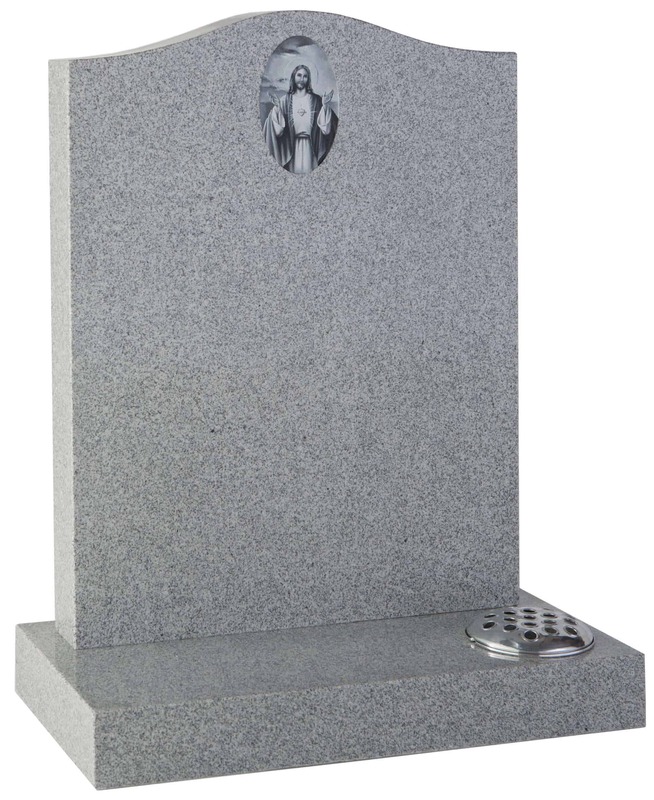 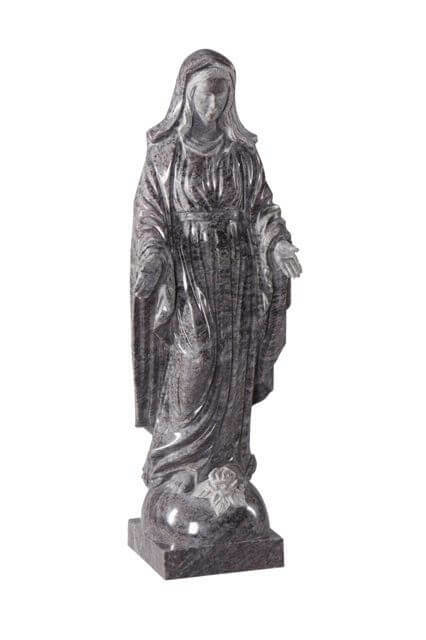 Please contact one of our advisors urgently to arrange for the removal and modification of your memorial. 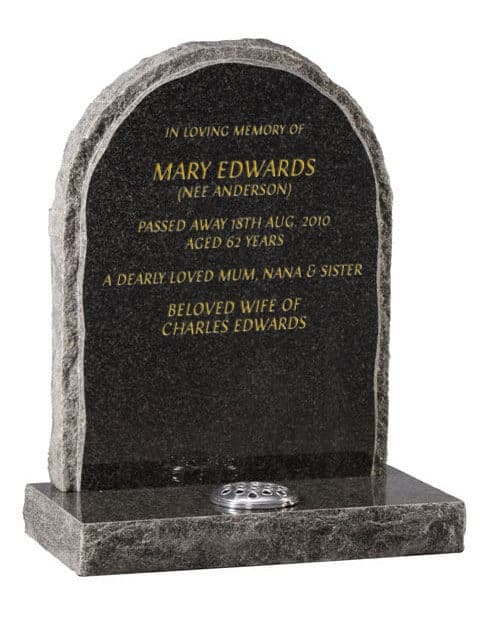 Our service area is throughout South Wales which includes Cardiff, Newport, Swansea & all surrounding towns. 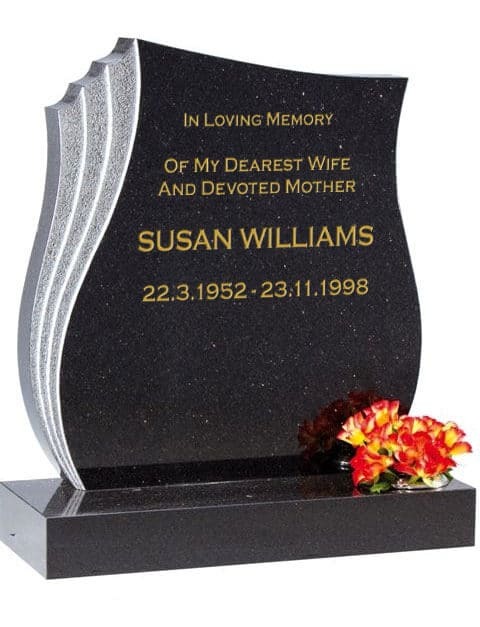 We take care of the local authority or church permits, licences and memorial rights. 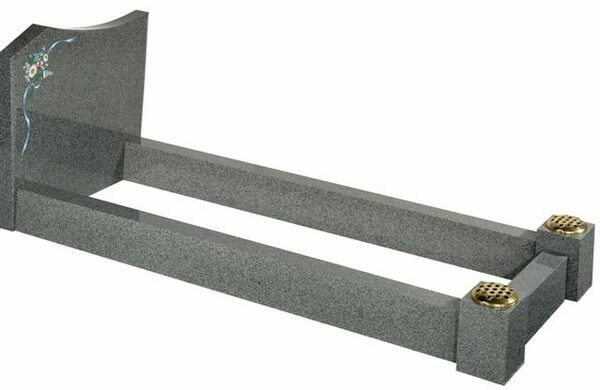 these are complex forms requiring scale drawings and information that we research for you. 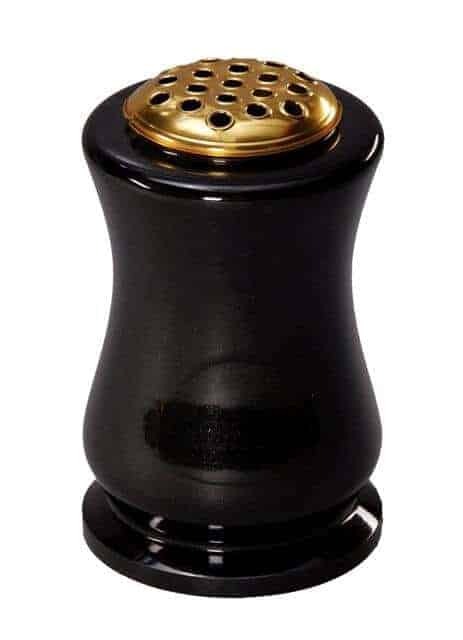 Our terms will be explained to you upon placing your order. 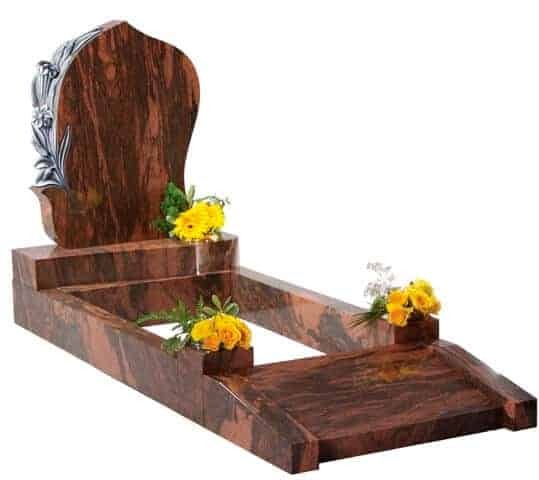 A deposit of half will be required. 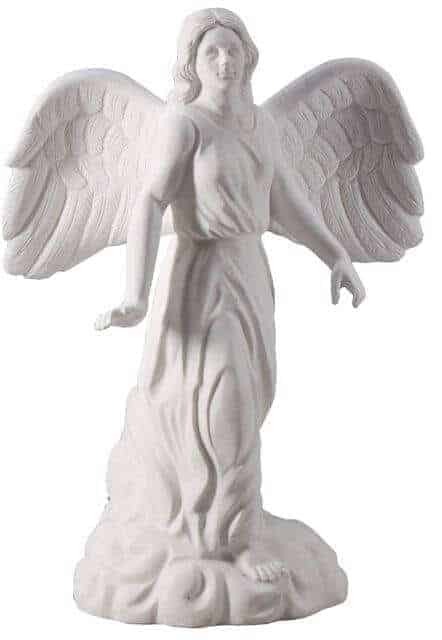 If you pay for all of the work in one go we give a discount. 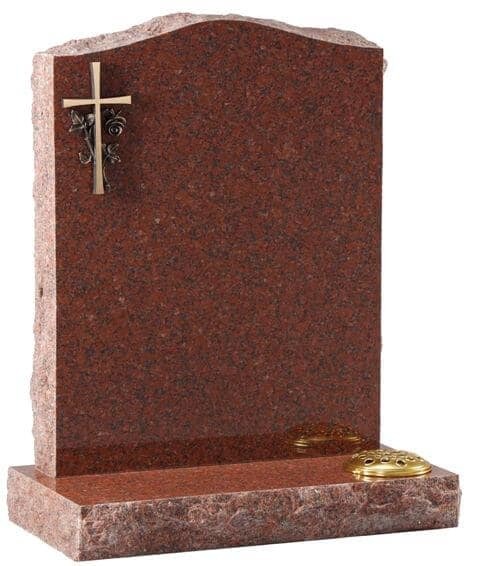 After Care and Risks. 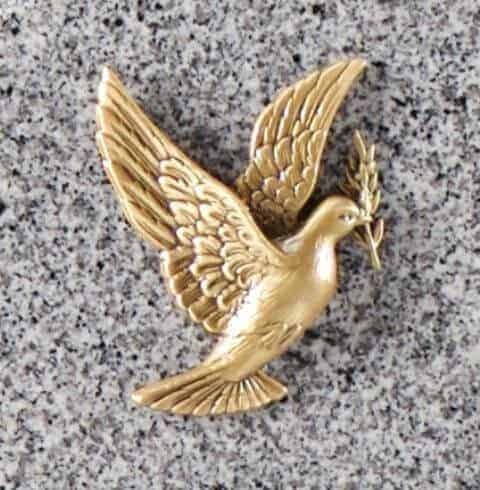 In 1982 we established a memorial insurance service, which is now operated by Bridge Insurance Brokers. Typically a memorial of £1000.00 value will cost £61 for 5 years cover. 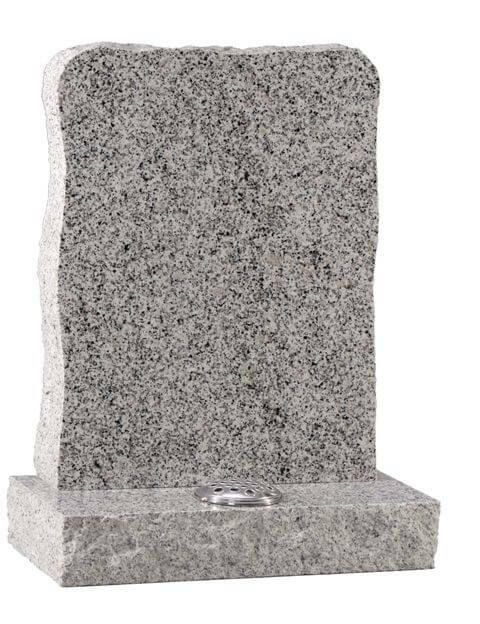 This includes subsidence of the memorial. 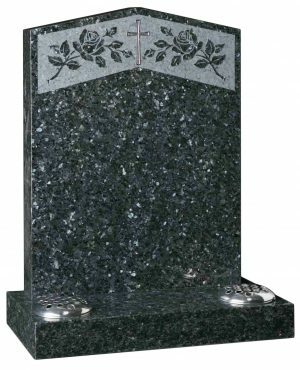 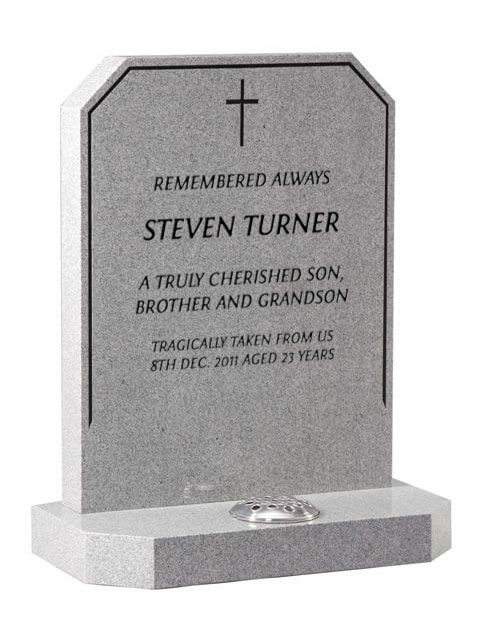 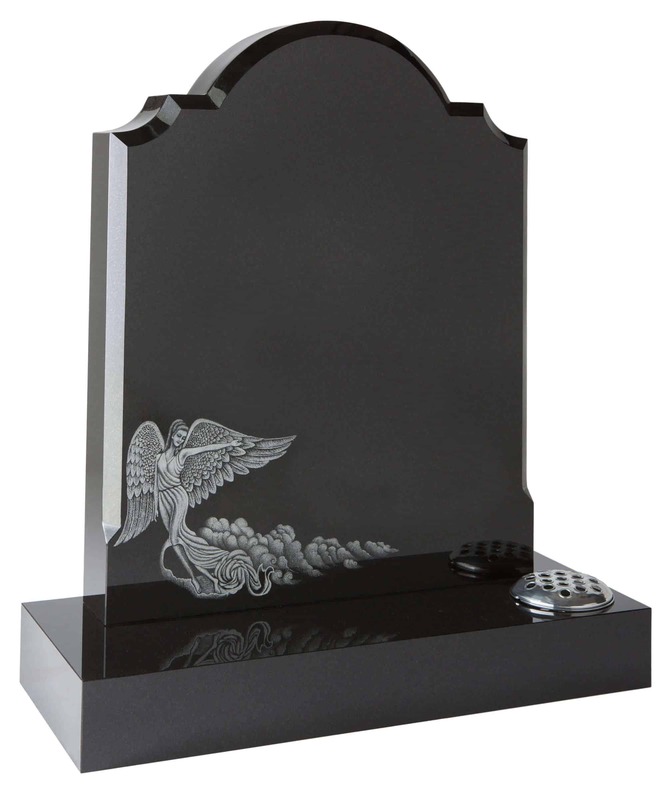 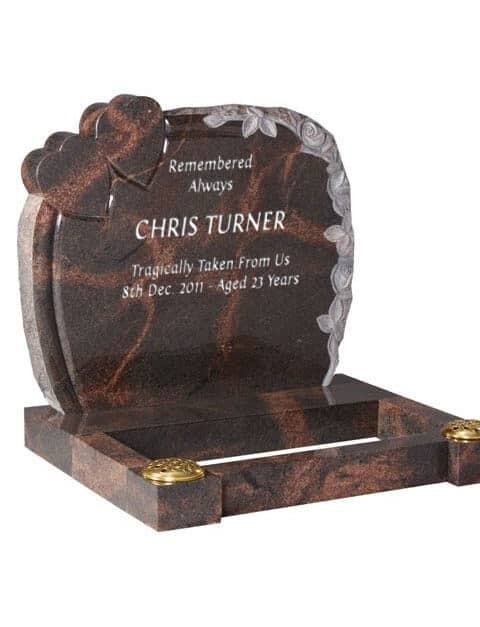 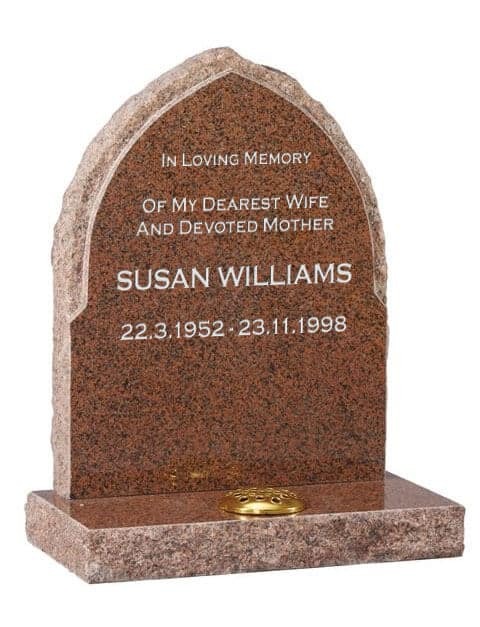 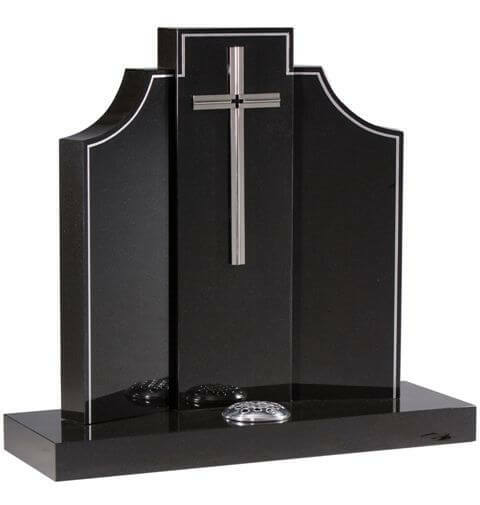 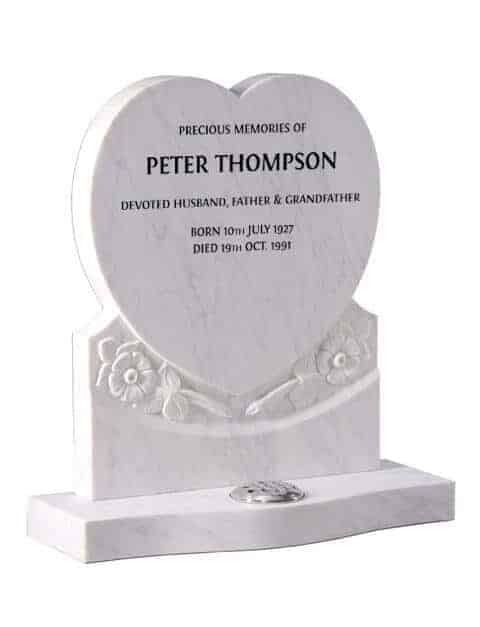 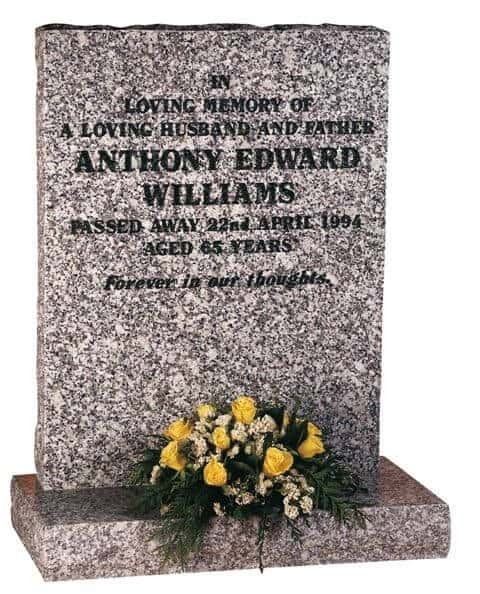 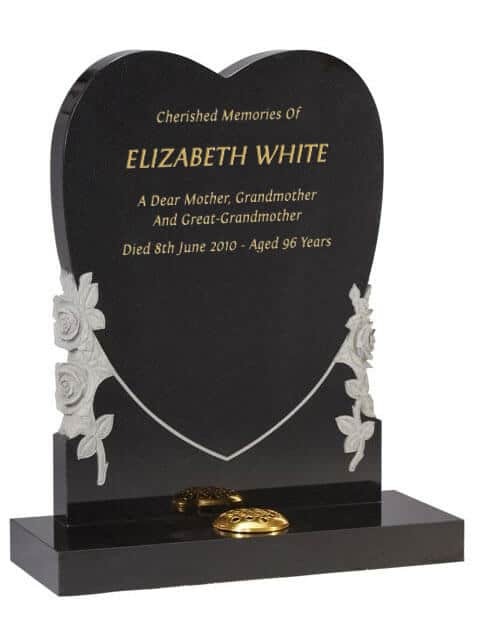 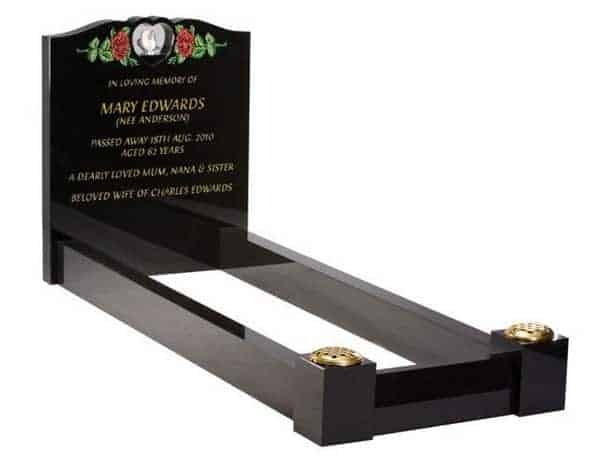 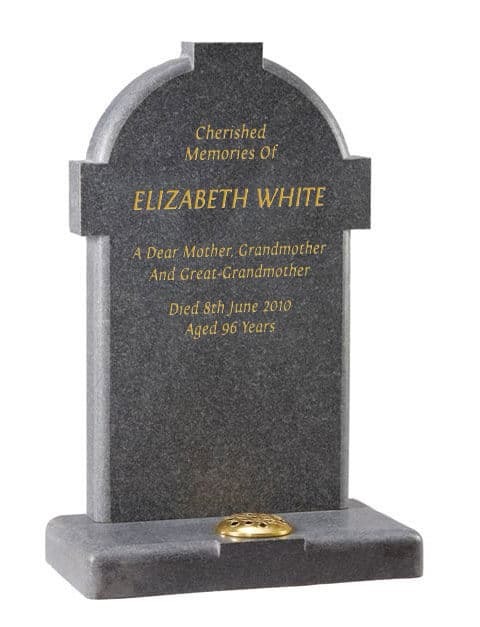 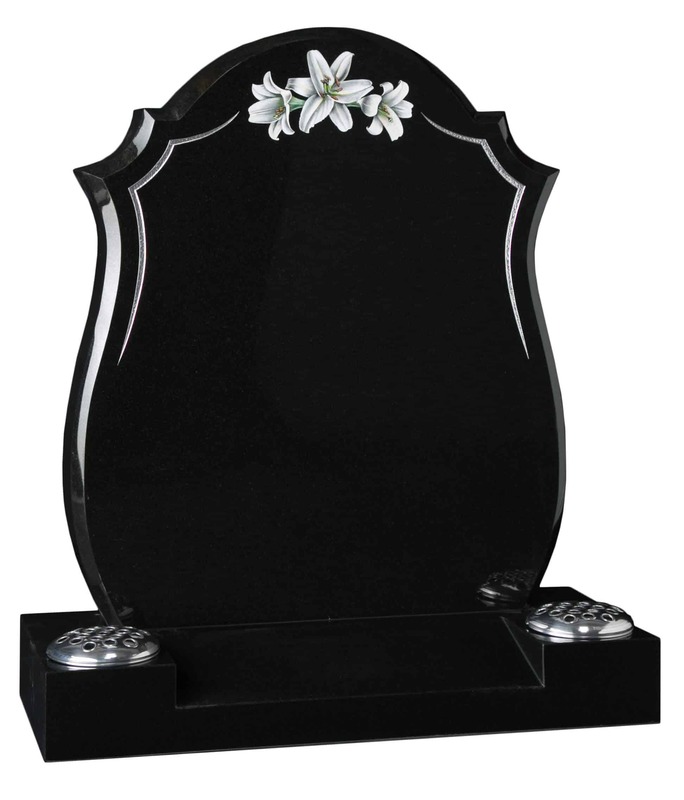 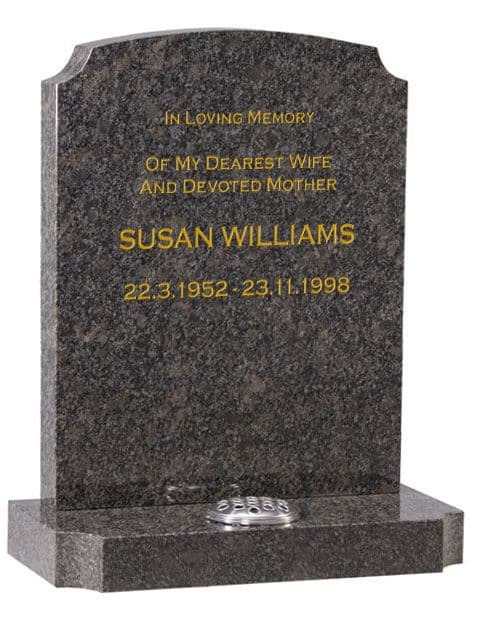 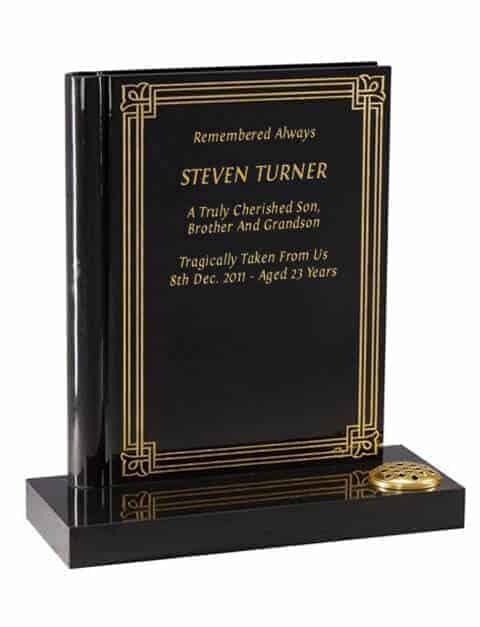 We also provide a Total Care Service depended on the type of memorial will cost about £80 per year for 4 visits per year.